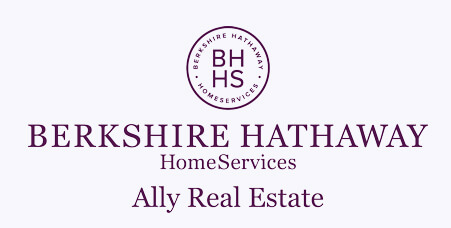 Welcome to our search portal that encompasses all of the latest real estate and homes for sale in Bossier City. Bossier City is the sister city of neighboring Shreveport and is only divided by the Red River. It has been one of the fastest growing cities in Louisiana over the past decade and for good reason as it boasts some of the best public schools in Louisiana, some of the best shopping (anchored by the Louisiana Boardwalk), as well as being home to Barksdale Air Force Base & a mild climate. In Bossier, you'll enjoy lower property taxes than you'll find in Caddo Parish. It also has an excellent reputation as a safe community as crime rates are always low. Enjoy your house hunting & just know that we are available to answer any questions that you may have as you search as well as schedule you to view any that catch your eye.